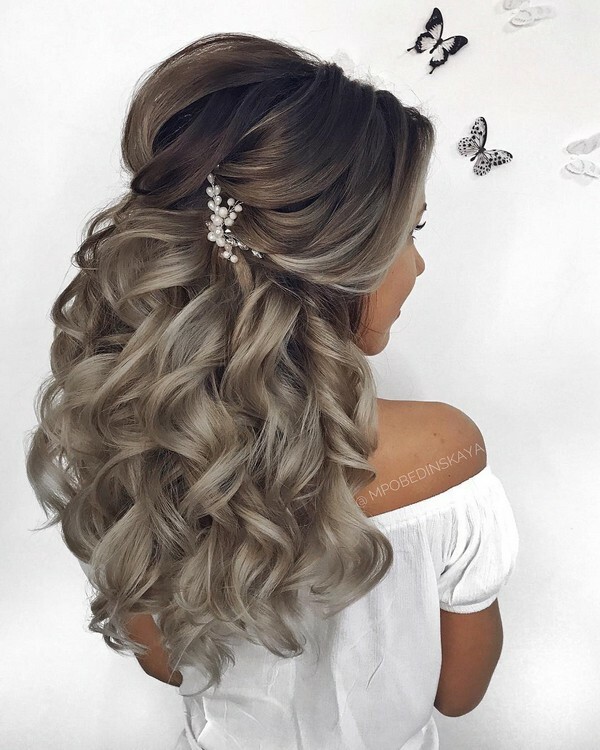 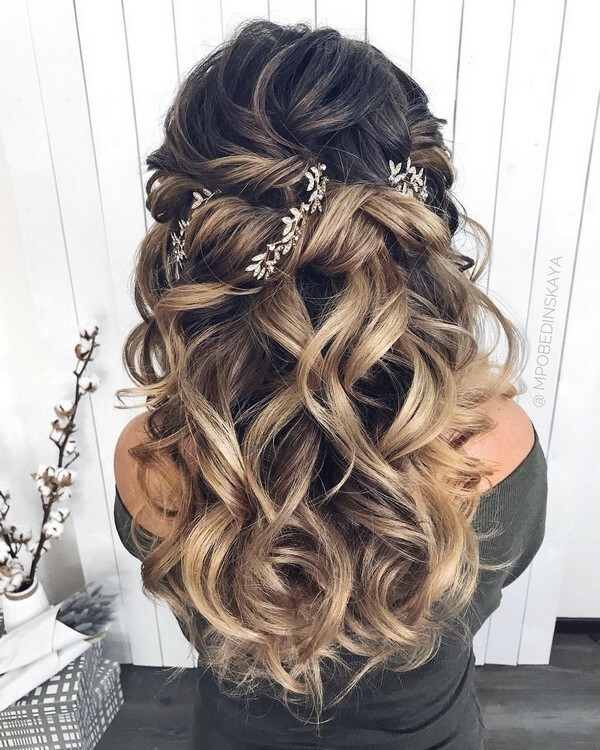 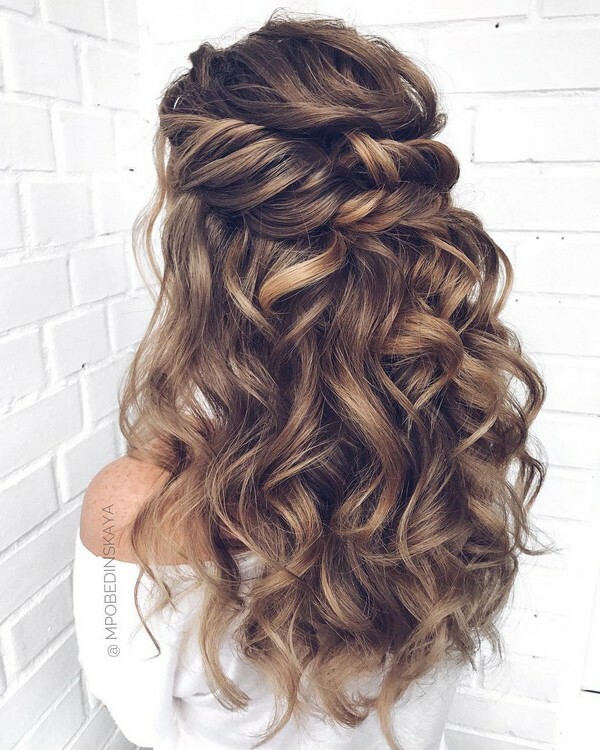 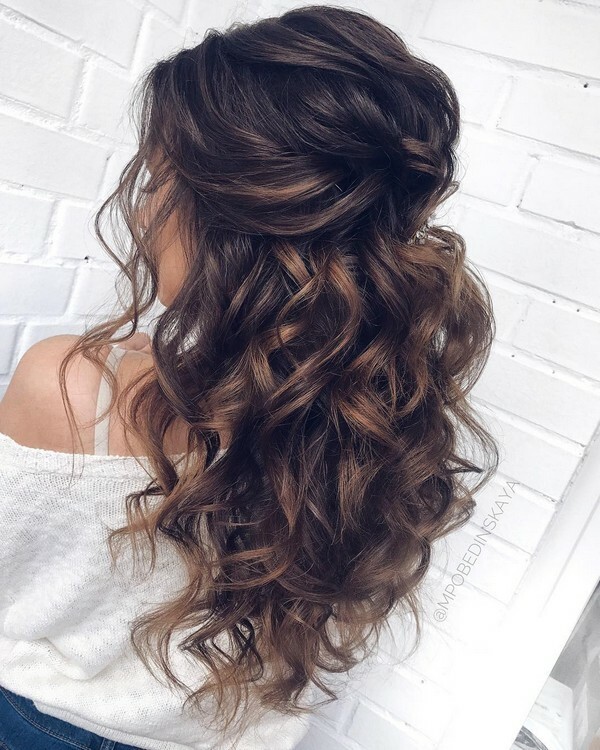 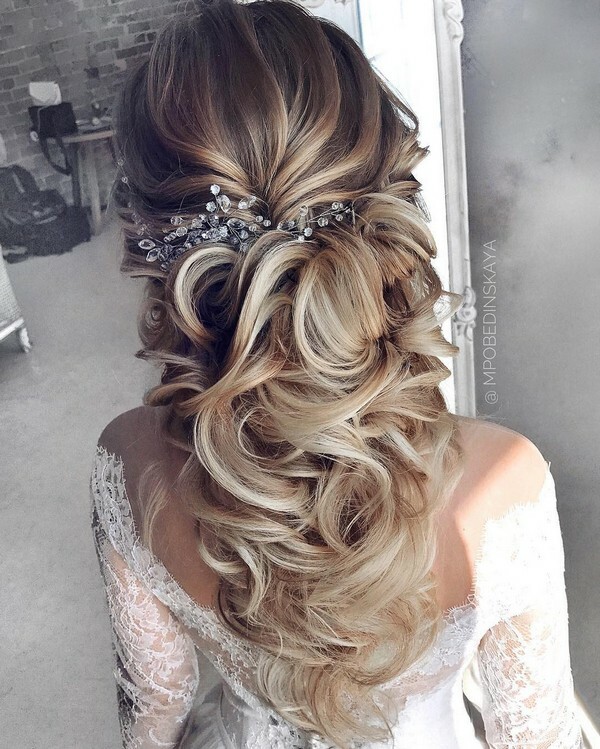 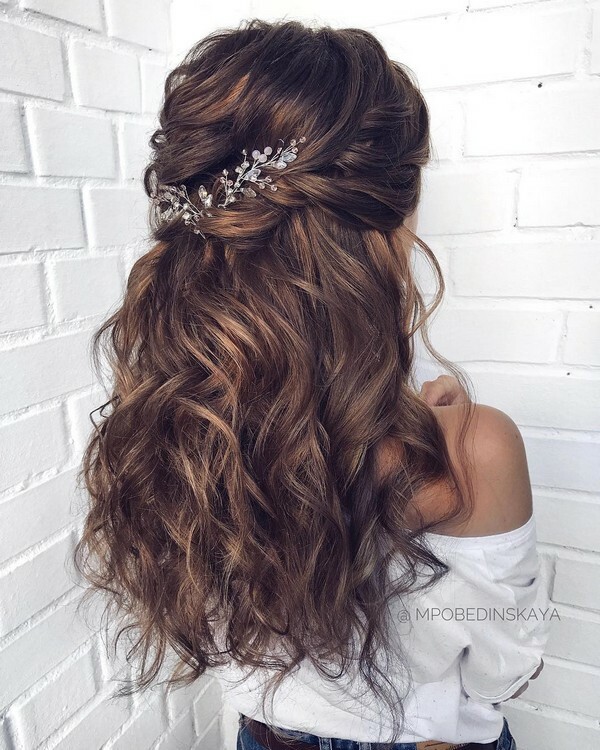 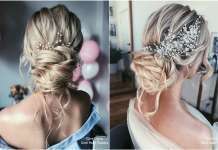 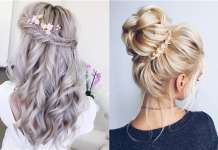 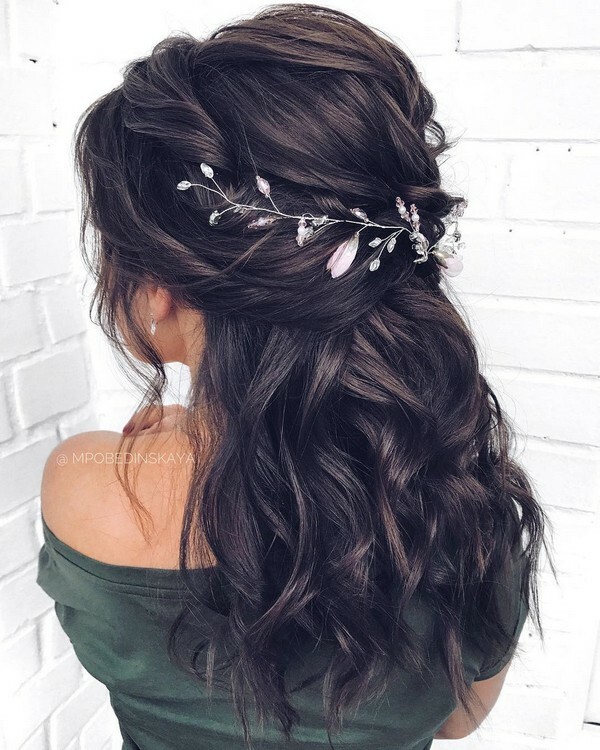 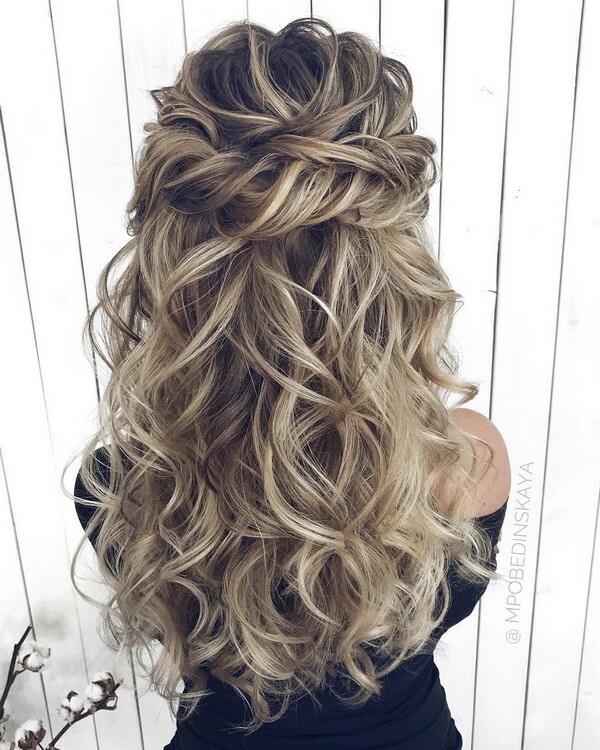 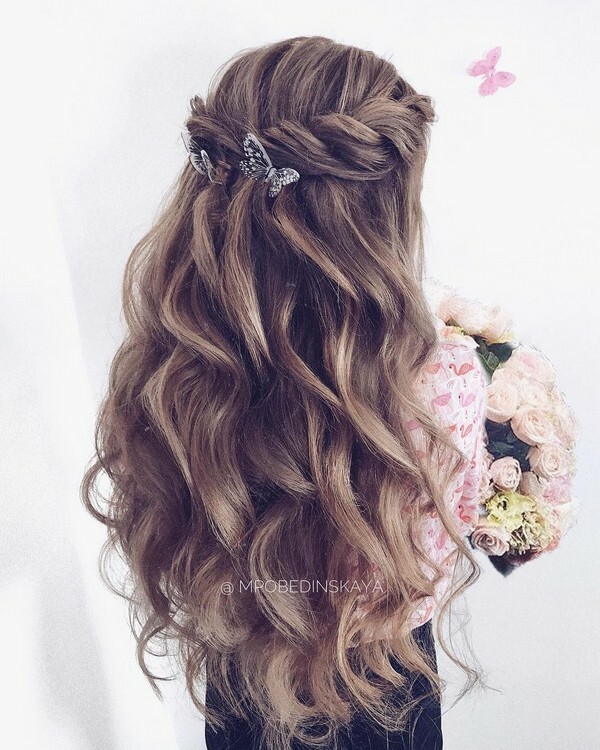 We love Instagram primarily for the gorgeous wedding hair ideas. 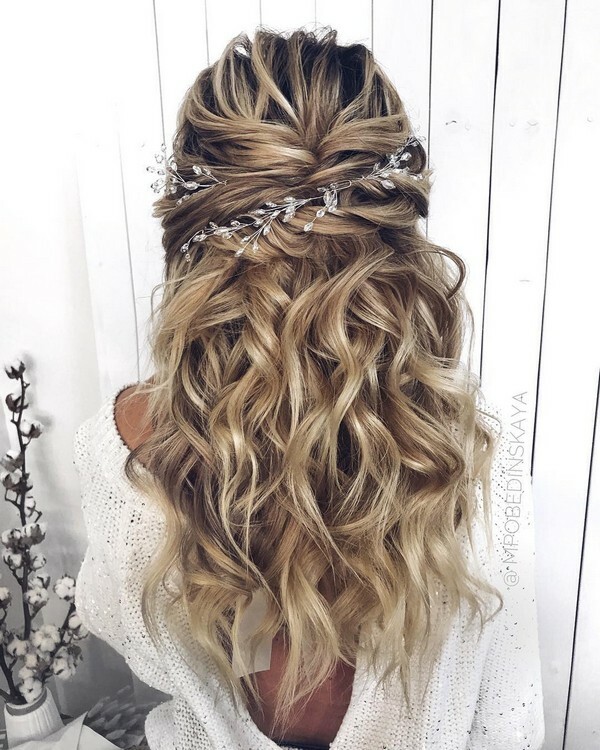 Whether your style is romantic, polished, minimalist or retro, you’re sure to find a plethora of bridal inspiration for your lovely locks. 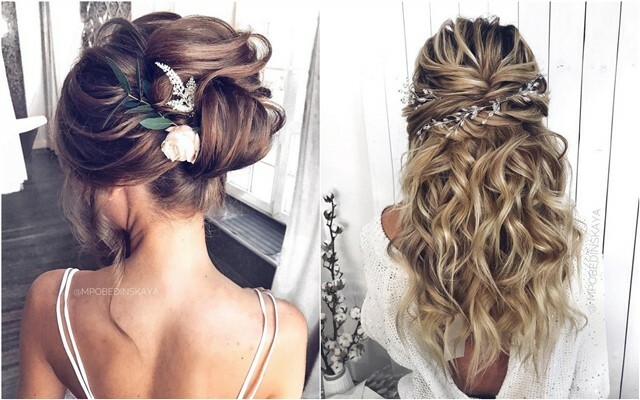 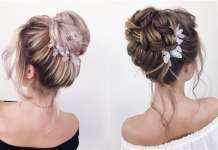 We’ve rounded up 20 beautiful wedding hairstyles from mpobedinskaya that we’re sure every bride (or bridesmaid!) 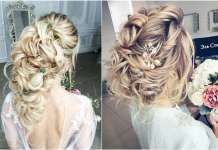 can pull some inspiration from. 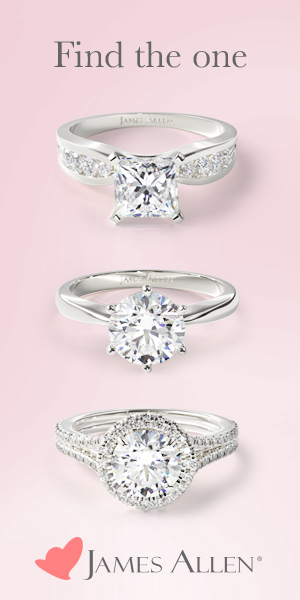 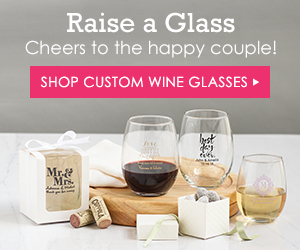 Happy pinning!